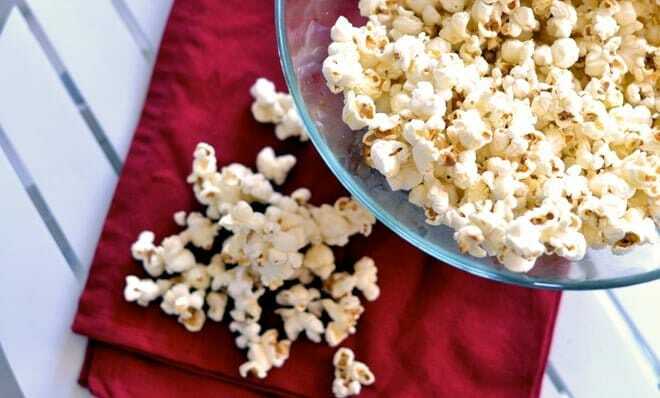 Kettle corn is salty-sweet perfection. It is deeeeeeelicious. 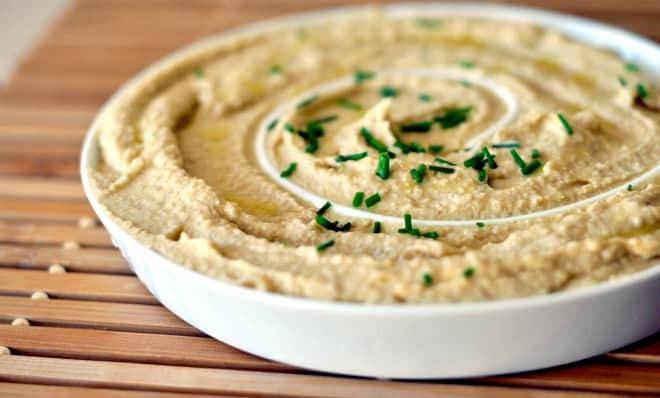 Hummus is a fantastic potluck bring-along, great for picnics and BBQs, an easy weekday lunch, and a super party appetizer served with rice crackers or baked pita crisps and lots of colourful veggies. It is also ridiculously easy to make. 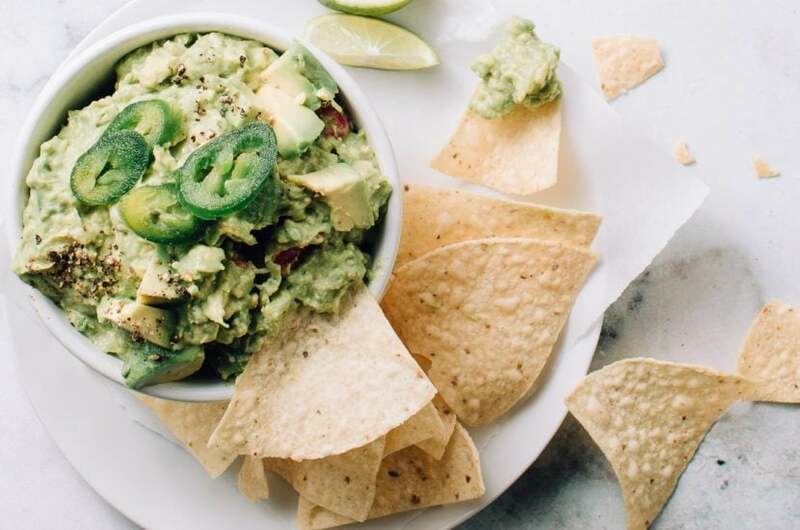 I make guacamole about once a week. I also bring it to most potlucks/picnics/parties – you name it. 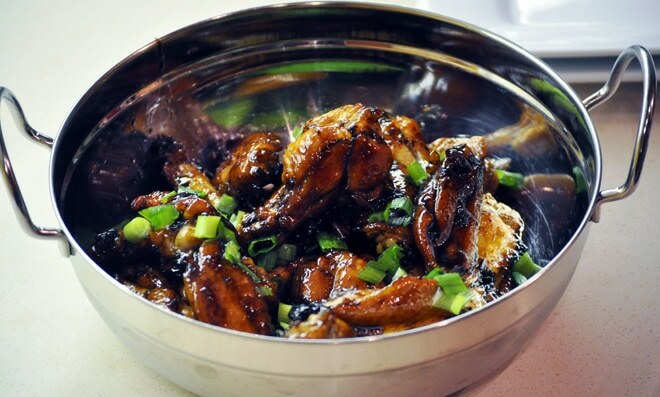 Ever just crave a deliciously sticky chicken wing? Here’s the answer. These are simple, and completely addictive. 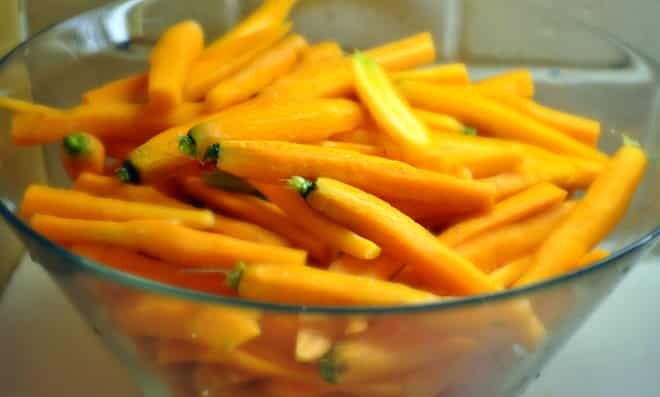 A garlicky, dill carrot pickle recipe to use up your farmers’ market or garden haul. They’re crunchy and tangy, and highly addictive.